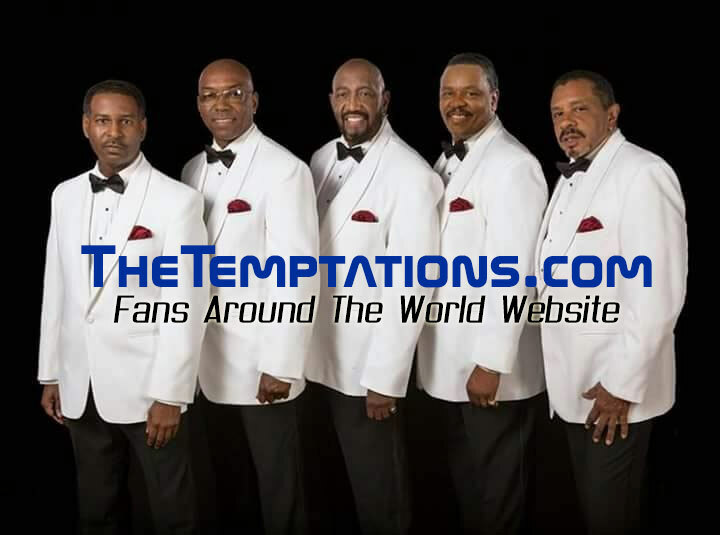 The Temptations.com ~ Fans Website! We’re not quite there yet—but we’re getting there!—and we really want you to know when we’re ready. 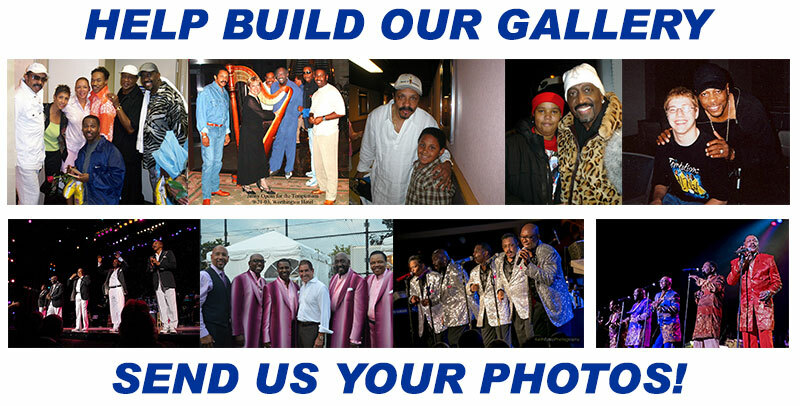 So join our email list below. Our newly designed website will be more mobile friendly for our users that have tablets and mobile cell phone. 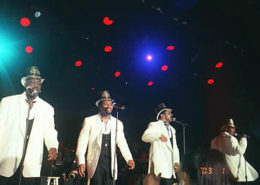 This site is dedicated to all the members of the legendary Motown group, past & present. We look forward to your response once the new site is released. 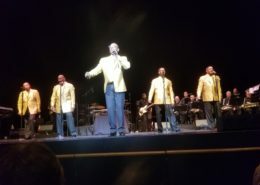 Photos submitted by fans of the current members of The Temptations performing on stage and off stage around the world. 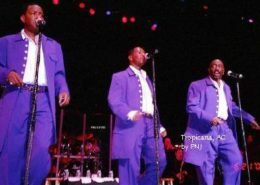 Photos submitted by fans of the past members of The Temptations performing on stage and off stage around the world. 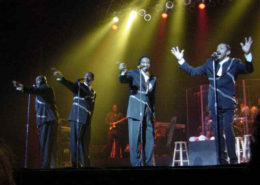 The gallery will contain photos of current and former members of The Temptations on and off stage around the world submitted by fans and others. Photos are subject to approval before being posted.